If the new series of Game of Thrones returning to screens is not enough to get fans of the show excited, there’s also the chance to transform into a female resident of Westeros in Manchester later this week. 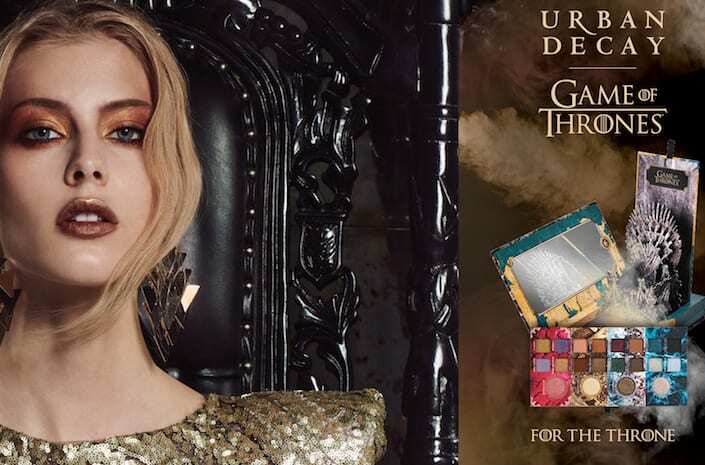 For fans can make like characters Daenerys Targaryen or Cersei Lannister with Game of Thrones makeovers at Urban Decay’s concession at Selfridges in the intu Trafford Centre this week. 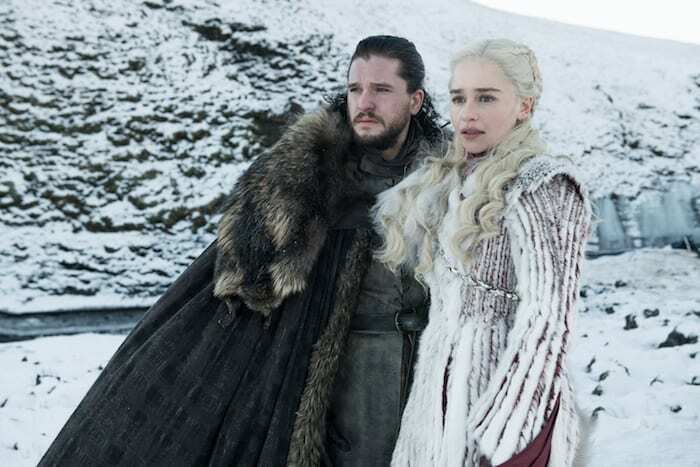 For one day only, on Thursday 18th April, there will be exclusive masterclasses with Urban Decay’s national make-up manager Caron Keane to celebrate the brand’s eagerly-anticipated Game of Thrones make-up collection. There will be four different masterclasses to choose from throughout the day with Caron demonstrating how to use the four sections of the Game of Thrones Collection palette, which rather niftily comes packaged up within a mini iron throne. The cult fantasy drama returned to Sky Atlantic worldwide for the eagerly-anticipated season eight in the early hours of Monday morning while UK audiences will get chance to see it again on Monday evening at 9pm. The make-up masterclasses will be a unique opportunity to experience Caron’s skills – she has worked in the make-up industry for over 20 years, working on both editorial and magazine campaigns such as Hervia Bazaar and Off The Rails Magazine, as well as working with a long list of celebrity clients. 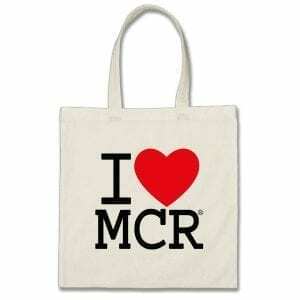 She has worked for Urban Decay for the last seven years as their national make-up manager. Tickets for the Urban Decay masterclasses are £20 and fully redeemable against the palette on the night, they can be booked throughout the day on Thursday on Eventbrite here.